I hold degrees in Psychology and Education, focusing in the area of Special Education. I have enjoyed the opportunity to being a teacher in the elementary school for several years. It was important for me to provide a classroom that inspired the children to offer their authentic voice and be heard. Through the design of the “open classroom”, the walls were transparent for learning to take place wherever the exploring and inquiry took us. The years following I was led by my heart to take care of my family which brought me deeper into my inquiry of life and its meaning. This led me to my practice of meditation and yoga, deepened along with my studies of spiritual principles. My life became my practice as I consciously witnessed the spiritual principles reflected in my personal life and life continually flowing around me. I chose to respond to life creating a lifestyle that reflected my knowing of the gentle power of love and unity. 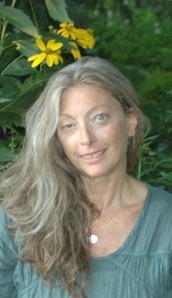 Holding a passion in my heart for bringing together community and empowering others to live a liberated full life of spirit, alongside with my dedicated practice of the art of yoga, mediation and journaling, I chose to pursued my yoga teacher training, studying with Silvia Mordini. 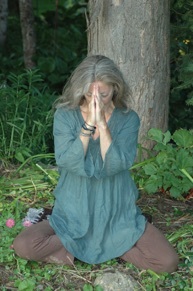 Silva’s passion and gifted talent infused with her generous offering of knowledge and wisdom of the yogic practice inspired my personal practice and this which I would offer others. I am deeply grateful for Silvia. I earned my certificate as a yoga instructor, being registered at the 200 hour level with Yoga Alliance. I also, being a member of the Yoga alliance, having continued my studies of yoga and having offered over 1000 hours of individual and group sessions of the practice of yoga, i am recognized as an experienced registered yoga teacher (E-RYT 200). I enjoy weaving together an eclectic playful meditative vinyasa yoga flow rooted in spiritual teachings, combined with music to create a fluid flow of movement mindfully connected with the breath. I am often spontaneous in my curriculum which is drawn from being continually inspired by each student and their creative expression of their innate spirit. It is a delight to offering children creative yoga classes filled with imagination and playfulness while nurturing them with love and kindness. My life fills through service and what we can give from our hearts unconditionally to enrich the lives of others. To hold on is to limit, to let go and share is to be free. I go where I am called to, to serve where I am needed. One organization I was called to was the Cancer Wellness Center, where I had the opportunity to bring together a community of yoga friends. Each Saturday morning we met to share and support one another in our practice of life. What a beautiful community of gentle hearts has grown into a family. I am grateful for each soul friend who has shared this yogic spiritual path with me. I have been so blessed to offer these holistic and restorative approaches and tools to healing, growth and expansion. In a safe and nurturing environment for self discovery and self transformation, as a spiritual mentor it is my intention to empower others to be still and listen, mindful of this inner wisdom for guidance on their unique path, awakening to their own clarity and truths. How rich my life is! Personally, I can say, I want for nothing more. It is my time to give out to the community to share this which I know is true ... Love is Life! Where there is love there is peace! I look forward to the continuation of this “dream” taking on its life of serving the community, near and far. 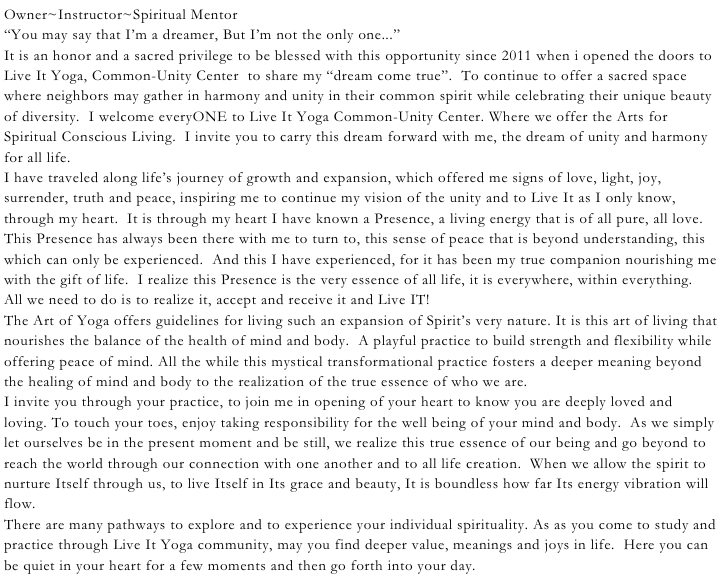 May your experience at Live It Yoga Common-Unity Center add to your already rich and sweet life of Spirit.